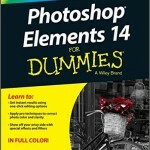 In this one, I put top 15 free eBooks for entrepreneurs. 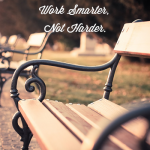 There is a wealth of information available online, composed by people who have generally learned the hard way and have come up with tips to help you shorten the learning curve. 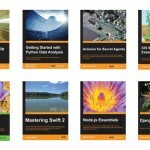 Many of these resources are available at no charge and you will be able to attain an incredible amount of business knowledge. 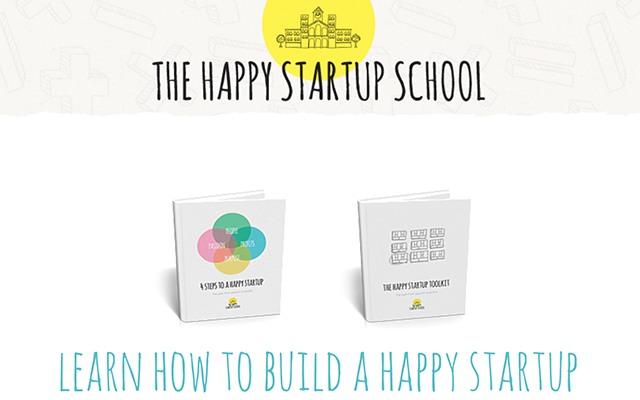 The Happy Startup School offers a free 40-page eBook that outlines the 4 steps to a happy startup: passion, purpose, people, profits. There is also a free toolkit to help you get your business off the ground. 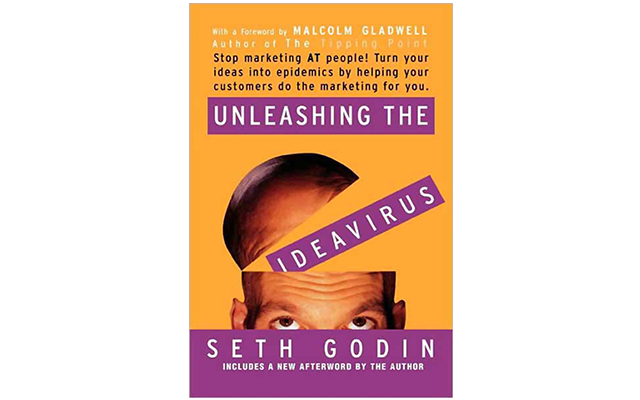 Seth Godin is well known as an industry business leader. In this eBook, he shares effective principles and strategies to let your customers do your best marketing for you. 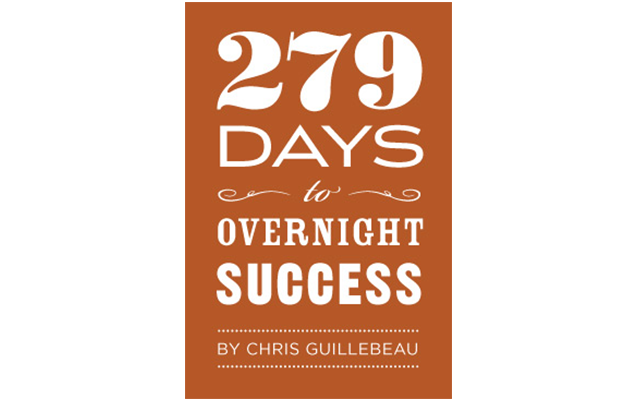 In this eBook, Chris Guillebeau shares that anyone can create their own success with their own project. 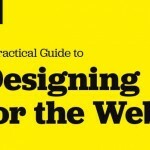 The principles outlined will help your online presence grow far beyond what it is now. 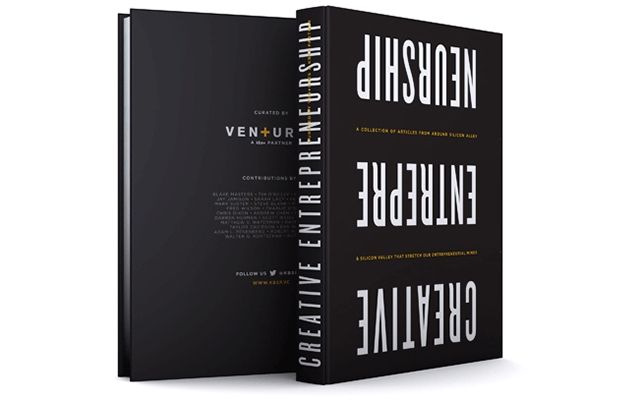 This eBook is a collection of articles from leading entrepreneurs that will stretch your entrepreneurial minds. 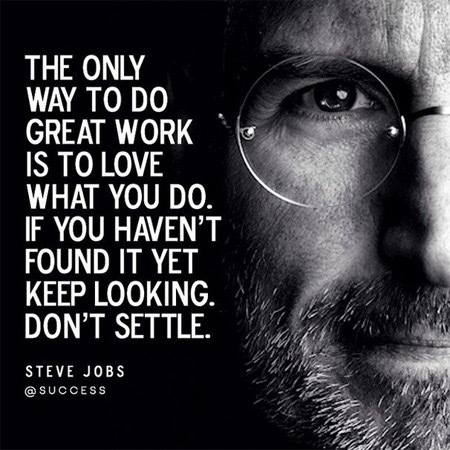 It is much needed inspiration for creative entrepreneurs. This short eBook shows business owners how to put a price tag on their services. 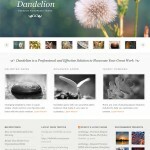 You will learn how to you price your work in a way that is reasonable to you and your clients. 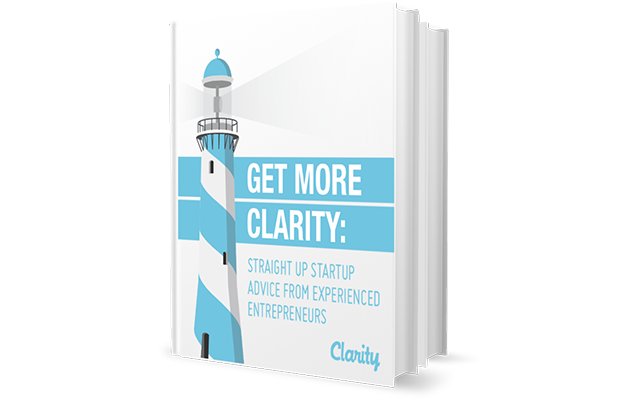 This 41 page eBook has startup advice from 150 seasoned entrepreneurs. 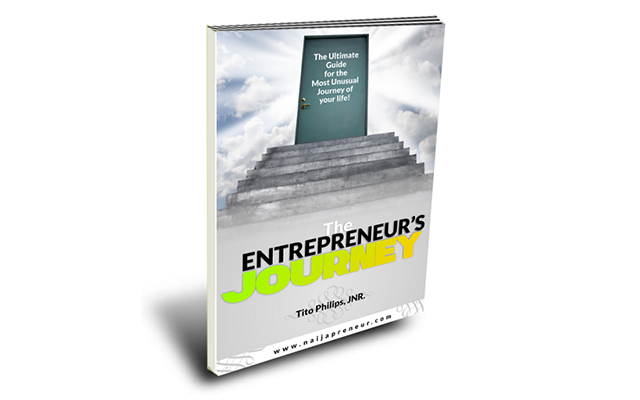 It contains valuable tips on how to be a great entrepreneur and grow your business. 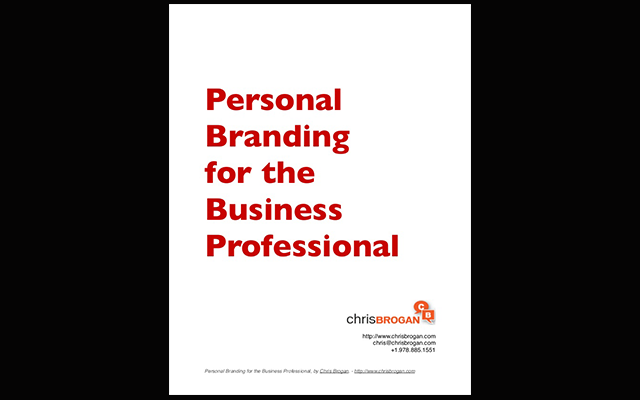 In this 15-page eBook, Christ Brogan shares strategic advice and practical ideas on personal branding for your business. 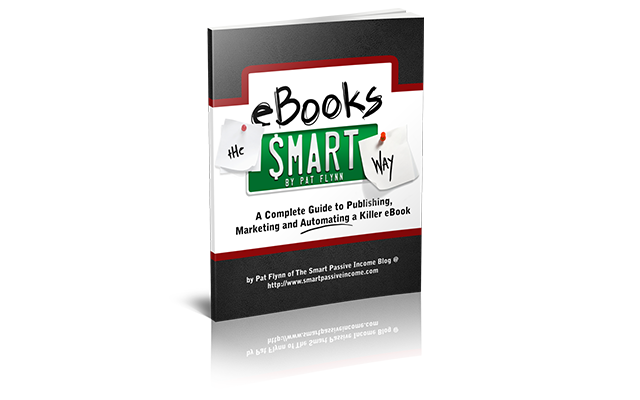 In this free eBook, Pat Flynn tells you all you need to know about writing your first eBook. 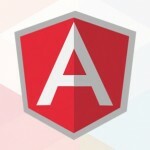 If you write anything on the internet, the aim of the game is for it to go ‘viral’. 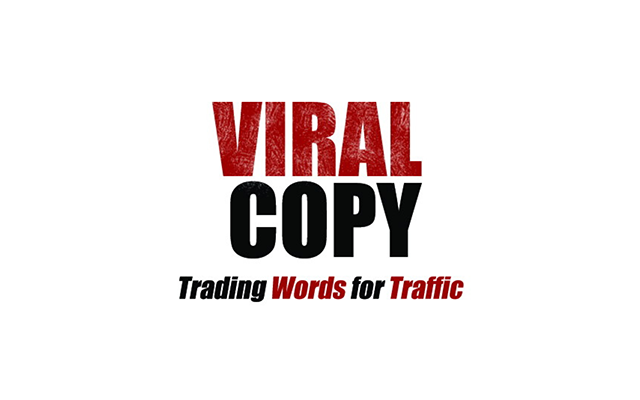 Brian Clark of Copyblogger shares his top practical tips on how to write viral copy. 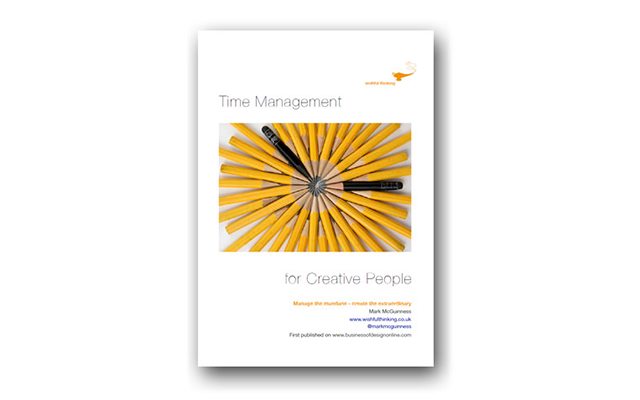 This eBook helps you achieve your artistic and professional goals, with subjects including finding the method in your creative madness, identifying and prioritising your most important work, and getting in the right state of mind for focused work. 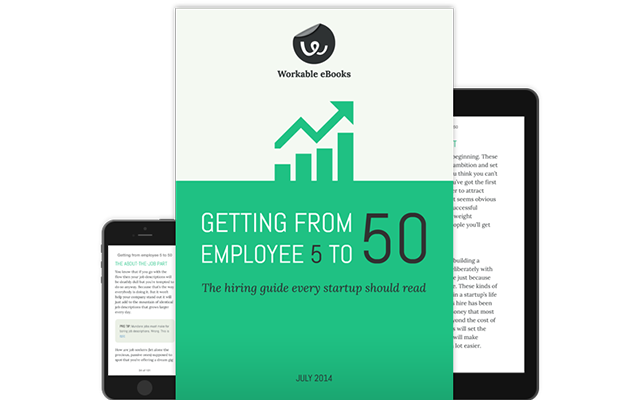 Simple and stylish guide that will accompany you on the toughest journey in business: getting from employee 5 to 50. Digest of the best thinking on everything from employer branding and headhunting to structuring an interview process. 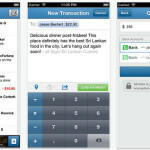 Fresh ideas and pro tips. 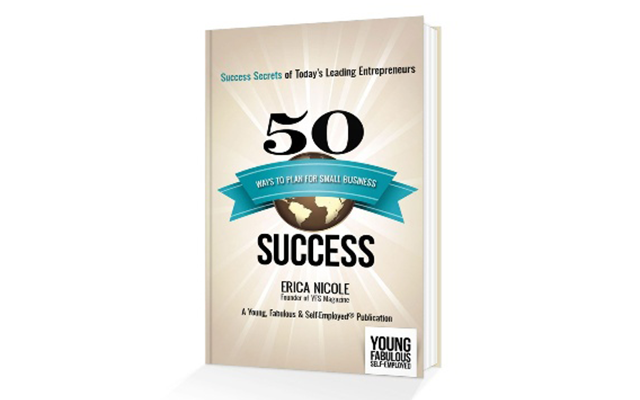 This collection of success secrets of today’s leading entrepreneurs will help you whether you’re just starting a business or have been a small business owner for several years. 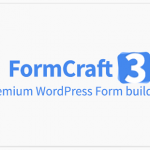 It provides an insightful and results-oriented approach to success planning. 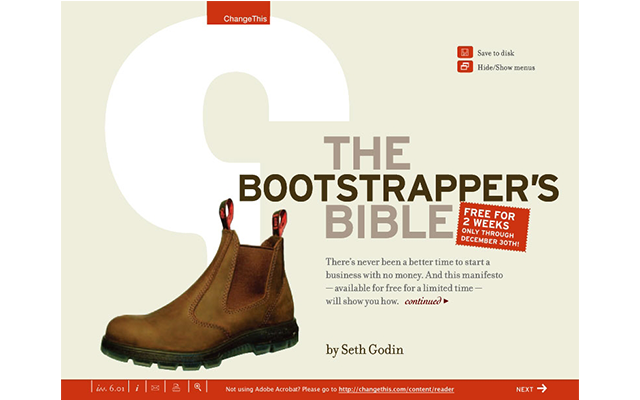 This free manifesto by Seth Godin is based on the popular full length book, The Bootstrapper’s Bible. It outlines how to start a successful business with little capital. 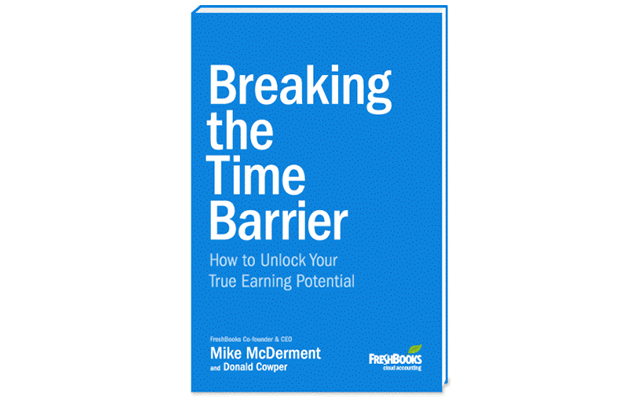 This eBook is full of practical suggestions for applying the principles you value in your business. 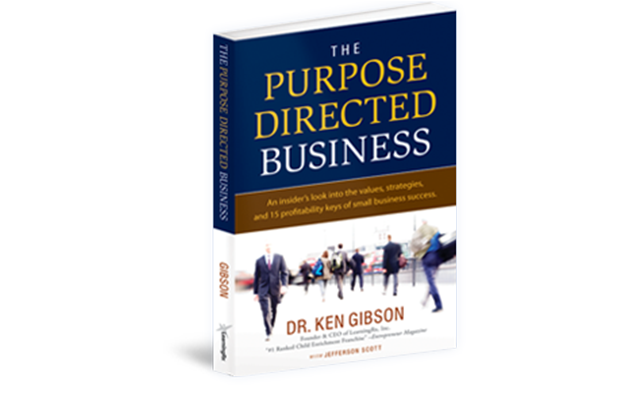 It will teach you to live out your God-given purpose through your business. In this 100+ page manifesto, you will learn how to start and build a business that matters. There are also tips on how to evaluate the progress of your entrepreneurial journey.